RRSP- What Has Your RRSP Done for You? Helping families achieve their goals. 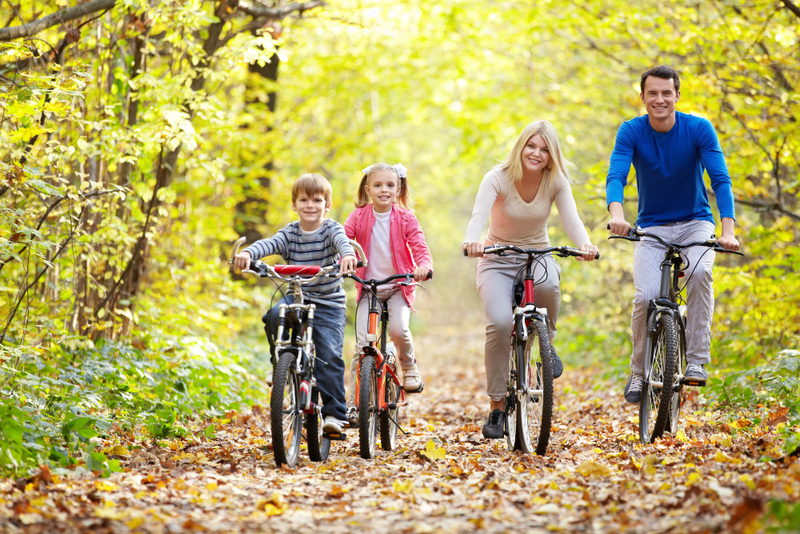 We provide strategies to help families to accumulate and protect your wealth. 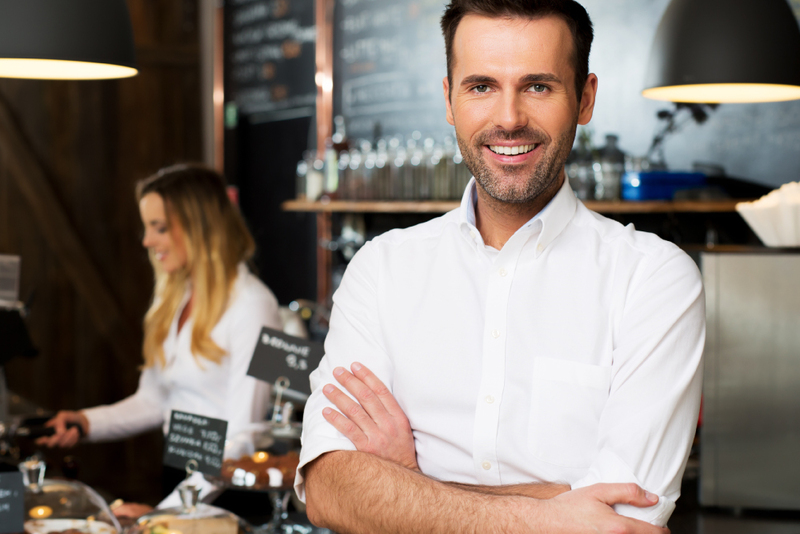 Strategies to help increase your personal cash flow, keep key employees and protect your business. 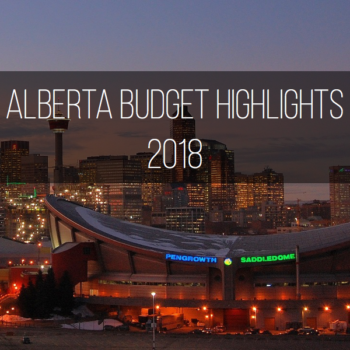 20+ years ago, I was renting a bedroom suite in downtown Calgary and was earning minimum wage. Ken visited me in that tiny apartment. I still can remember, in his professional, respectful, calm demeanor, he sat down and studied the figures I gave him. Within the hour, he presented me an affordable coverage for my life insurance that was tailored to my humble lifestyle. $18/month. Since then, he has kept me in the loop as to what best to get for insurance, investments, savings as my lifestyle changes. Consultations, visits, emails and phone calls free of charge....whoa!!! Now, my husband and my son have also have investments set up with him. Trust and gut feeling that Ken is the honest person one would want to entrust her life savings with is the driving force that made me stick around and will continue to do so. I've seen and met his personable efficient staff which adds to why I believe my family's future is in good hands. Thank you Ken, for nearly two decades of your professional expertise and dedicated Financial and Investment Consultation. Your business principles and personal values of honesty, integrity and dedication are exemplified in all aspects of your client services. Your ethics and principles inspire trust and confidence in your judgement and sound advice. We are extremely grateful for many years of your expert direction, availability and support along the way. We strongly recommend your fine services to others. Ken is that rare type of financial advisor who spends the time to understand the complete picture of one's family financial goals. In doing so, he sees the full picture and through his experience and knowledge of financial markets, insurance companies and numerous financial vehicles provides well thought options with no pressure to adopt any recommendation. 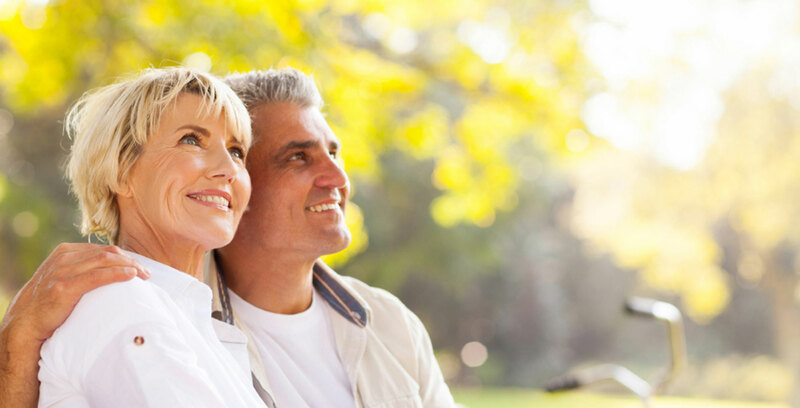 His professional expertise on estate planning has helped us transition through the various stages of our lives. I worked with Ken Steele for several years in the 70’s and ‘80’s in the oil & gas industry. He moved on to become a financial consultant while I hung around for the big layoffs in the 90’s. My husband and I were so grateful to have someone we knew and trusted to help us take care of our money and create the retirement fund that gives us security today. We wouldn’t be where we are without him. Thanks for all the good advice Ken. Ken Steele was recommended to us by a family member who knew him personally and spoke highly of his work ethic and family values. He became our financial advisor over 10 years ago. Our relationship with Ken has been that of trust and respect. He is eager to share information with us and will take the time to explain our investments and also, reviews our investments with us as needed. He has given us peace of mind when it comes to our financial future as well as our young children. We highly recommend Ken Steele and his supporting team. If all Financial Advisors consistently provided the sound advice that Ken Steele has provided for me over nearly 30 years, they to would have satisfied clients and Ken would not stand out. He keeps abreast of the financial markets, makes time for and listens to his clients, and is always extremely personable and approachable. He has never tried to push me into making an investment decision with which I was uncomfortable or have since regretted. Over the years he has helped me make a very healthy return on my investments and if integrity defines a man or woman, then it certainly defines Ken Steele. Designation: Past principal of Brian Dodds & Associates, Landscape Architects, Calgary. RRSP Deadline is March 1, 2019. How much tax can you save? The deadline for contributing to your Registered Retirement Savings Plan (RRSP) for the 2018 tax filing year is March 1, 2019. 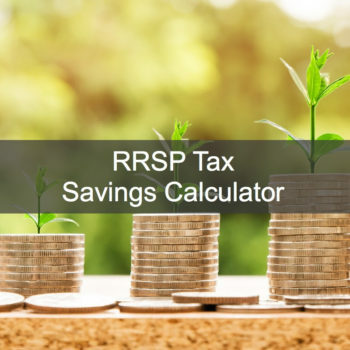 You generally have 60 days within the new calendar year to make RRSP contributions that can be applied to lowering your taxes for the previous year. 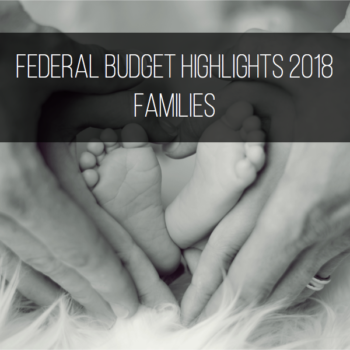 Several key changes relating to personal financial arrangements are covered in the Canadian government’s 2018 federal budget, which could affect the finances of you and your family. Based on the principals of honesty, integrity and dedication Ken is committed to his clients, putting their needs first.